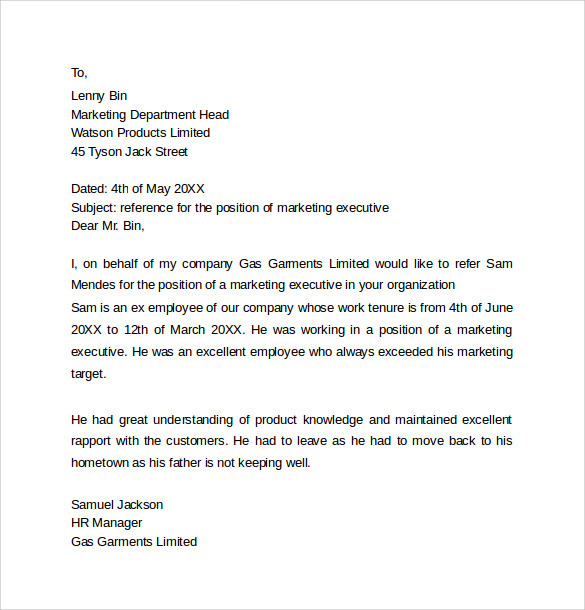 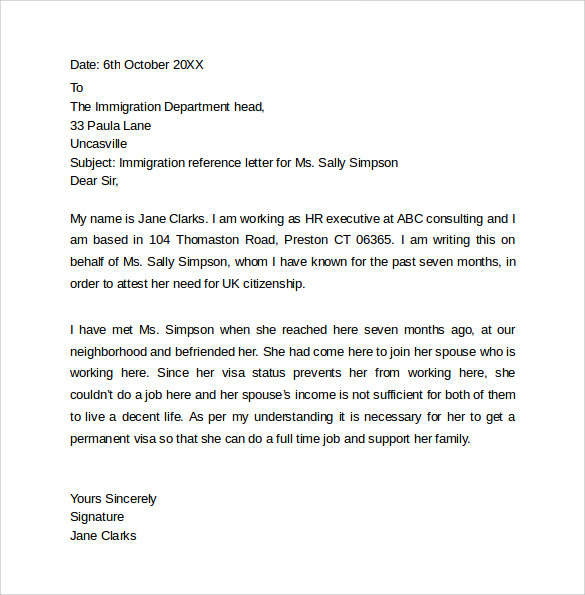 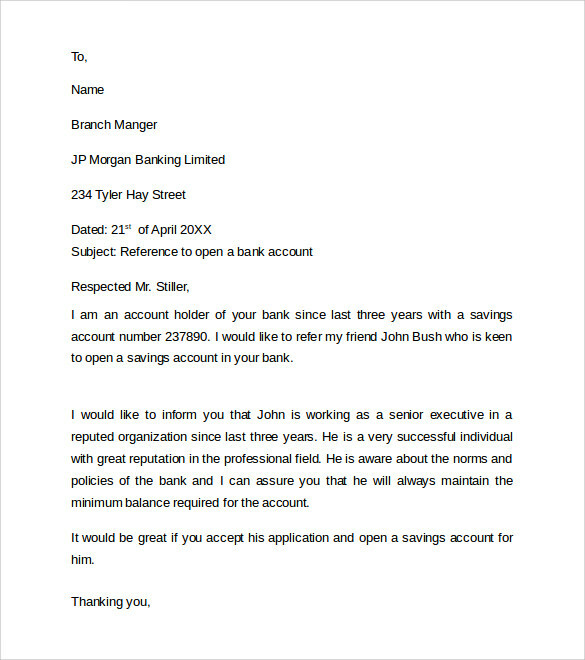 When you are an important person, you cannot avoid extending your Sample Personal Reference Letters Template, for your close friends, relatives or your office employees. 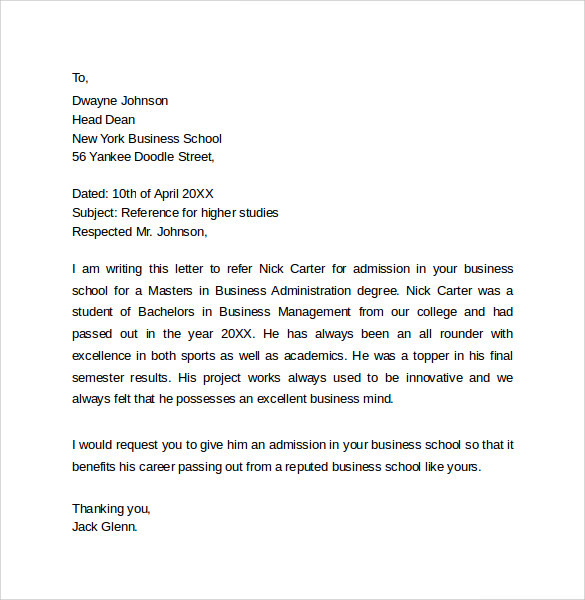 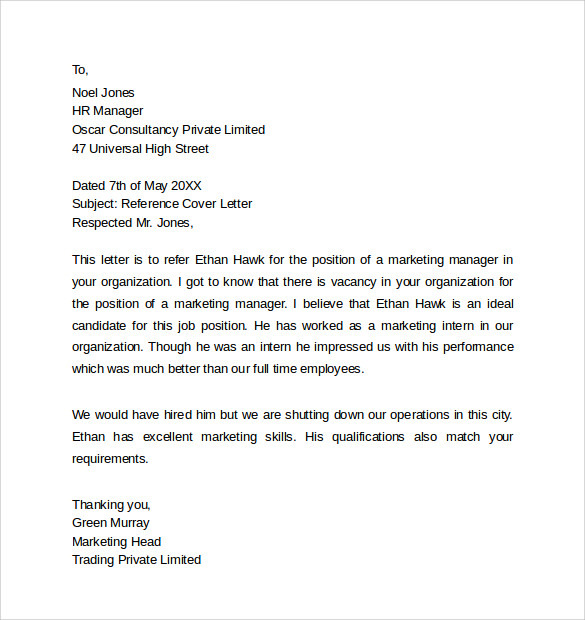 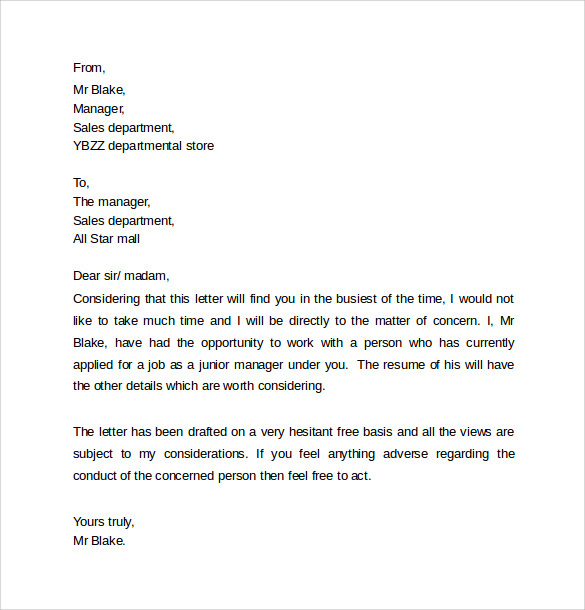 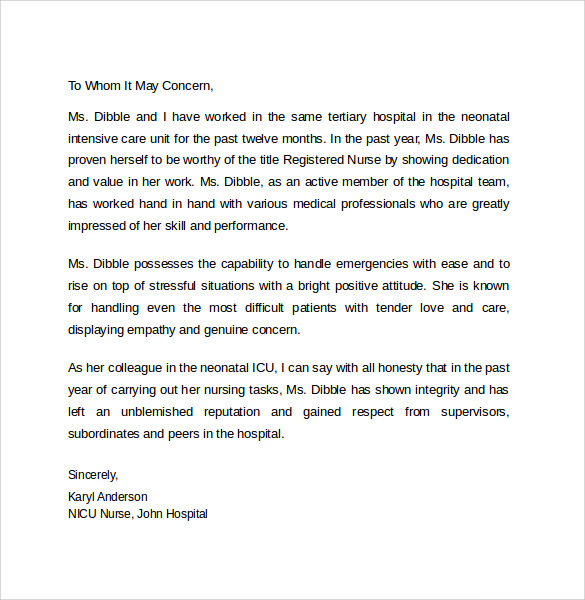 You should realize that your personal reference letter has a very high value and you have to refer the persons, who really deserve your personal reference recommendation. 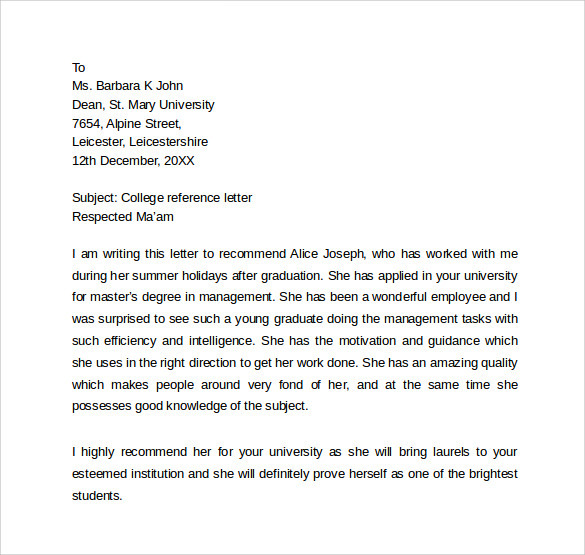 Your reference letter is the testimony of the person, for whom you are referring and your letter endorses the qualities, abilities and character of the person. 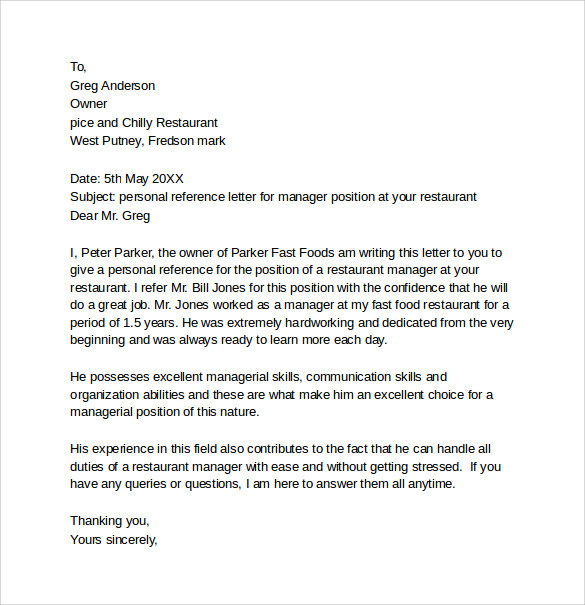 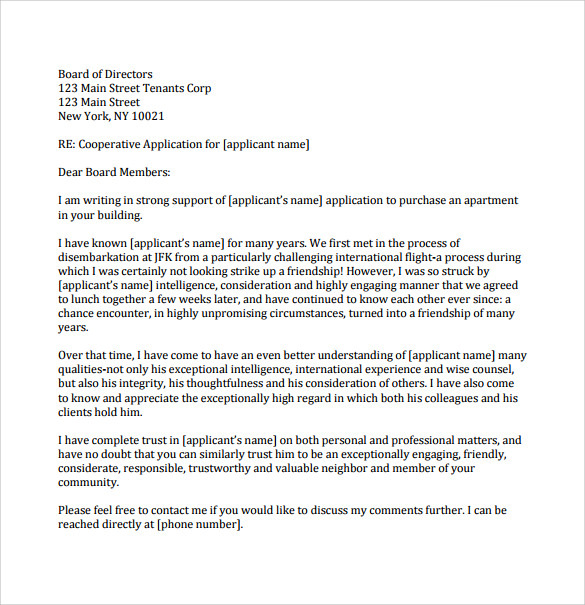 For example, if you offer your personal reference letter to person, who does not deserve, your reputation may be spoiled. 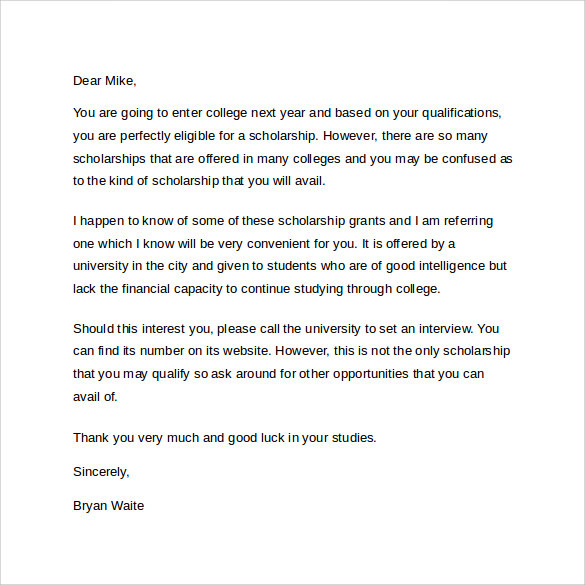 Please ensure that you always refer only the most deserving candidates and maintain your prestige in the society.